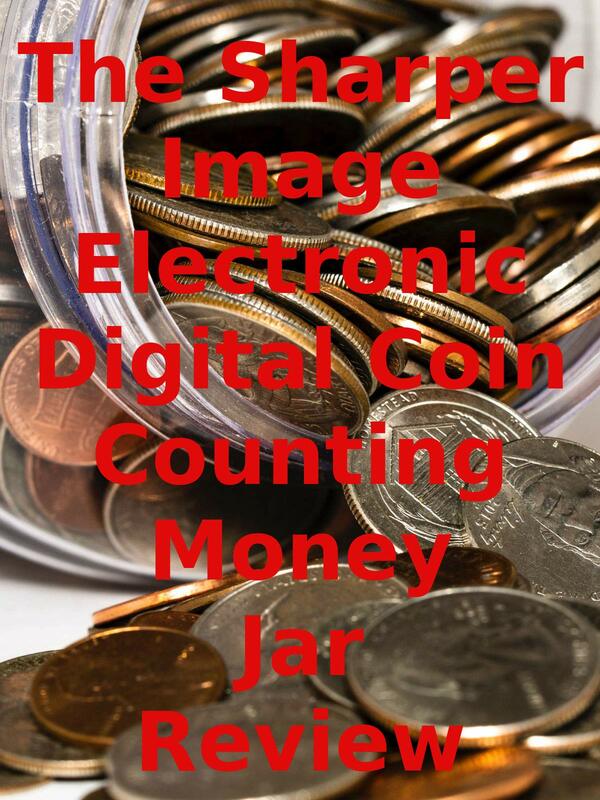 Watch the 9malls review of The Sharper Image Electronic Digital Coin Counting Money Jar. Does this thing actually count coins correctly? Watch the hands on test to find out.